Your puppy needs a healthy life, comfortable home, nutritious diet, and owner’s attention. All of these can be accomplished by proper care and time which you gave to your puppy. 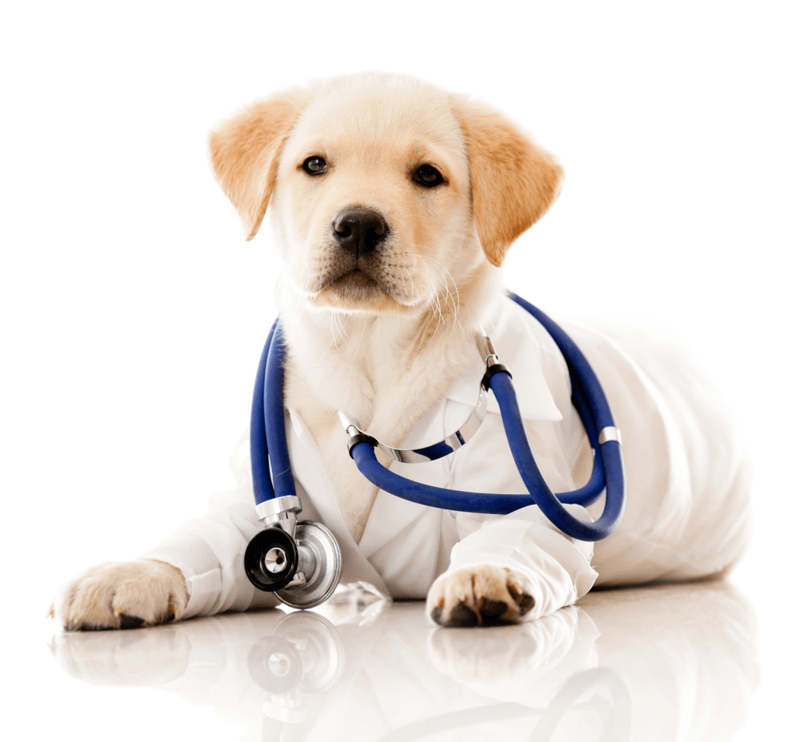 Health is a major part of every dog’s life and it can be maintained by on-time vaccination and medication. 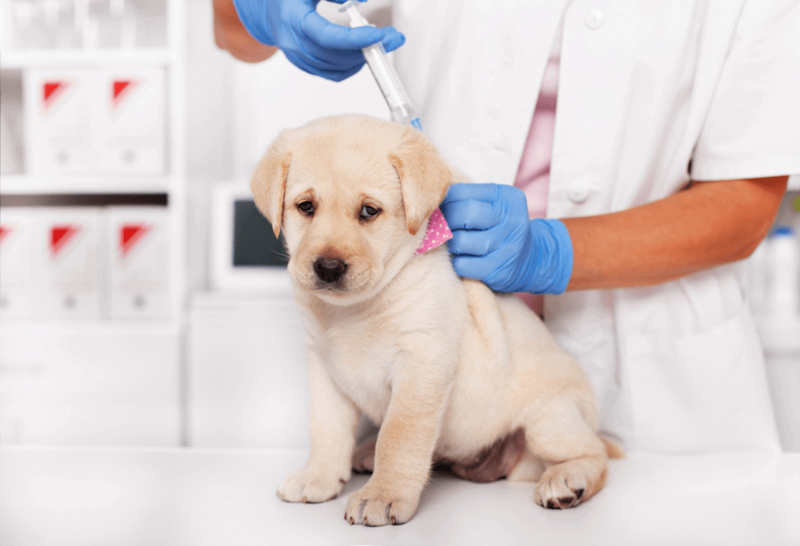 To prevent a puppy from major diseases, vaccinations are the most important. When you buy a puppy, the thing you want is your puppy should stay healthy and active. There are many diseases which are fatal and can cost the life of a dog. Schedule of vaccination can vary from area to area according to the prevalence of disease in that location. 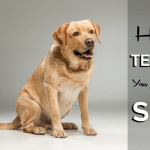 Which Vaccines does your puppy need? Be sure to keep your dog’s vaccination card fully updated according to schedule. Because if you miss vaccination of one disease, then your dog will be at risk to affected by this disease at any time. * The information in following paragraphs is more related to the medical field. Unlike medicines which cure and protect against a disease, vaccines prevent the disease. A Vaccine contains an antigen that resembles the disease-causing agent but has been killed or weakened, so it can’t cause the disease. There are different types of vaccines, which are unrelated to this topic. That antigen is unable to cause the disease but activates the body’s immunity against that disease, so whenever the active antigen enters the body, it can’t cause the disease because body’s immunity has already experience dealing with such an antigen. The cells of the body will capture and kill that antigen easily. In easy words, a disease is caused by bacteria or virus (antigen), and vaccine contains that bacteria or virus but in inactive or killed form. When we inject the vaccine in the body, we are actually injecting that bacteria or virus. It actives the immunity of body against that bacteria or virus. So, whenever it enters the body from outside, body’s immunity will recognize and kill that bacteria or virus easily. Vaccinations are necessary to prevent your dog from fatal diseases. Vaccines activate the body’s immunity and help to keep your puppy healthy. As you already know, vaccines are inactive or killed antigens, so these will activate immunity but can’t cause the disease. Next time when this antigen against whom your dog is already vaccinated enter in the body, it will be captured and destroyed by the immune system easily. In case, if your dog is not vaccinated then antigen will have full opportunity to cause the disease, and if he gets success, your dog can take weeks or even months to recover from that disease. Core vaccines are those which are recommended and essential. 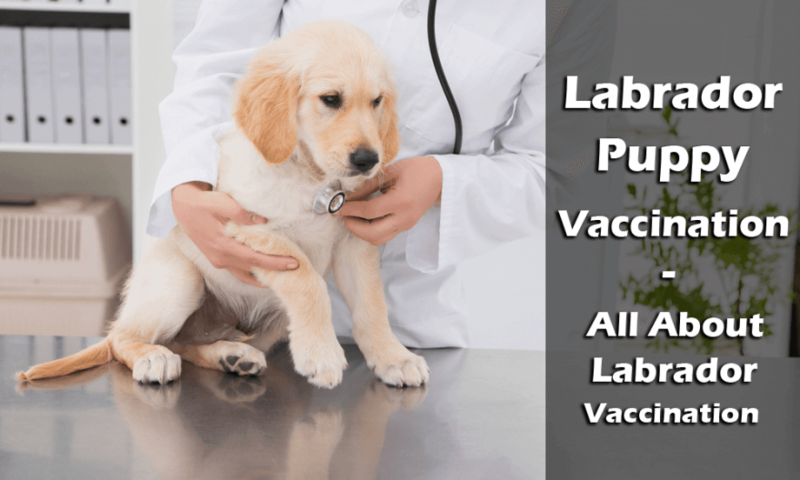 These vaccines include diseases like rabies, canine distemper, adenovirus infection, parainfluenza, and parvovirus. Core vaccines protect a dog from the disease for years or even for his whole life. Non-Core Vaccines are those which are optional and may not be needed for your dog. These may be injected into your dog according to his condition. Non-core vaccines are more dangerous, not work for too long and are weak as compare to core vaccines. Vaccinations are available against a number of diseases. You can vaccinate your puppy against 11-12 diseases but you don’t need to vaccinate your puppy against all that disease. The vaccination schedule is different for different areas. Your vet can also help you to choose the vaccination. Some vials contain protection against more than one diseases. There are some core vaccines means these are necessary to be vaccinated in every country. Here are some diseases against which you can vaccinate your puppy. Rabies: This disease is caused by a virus and can be fatal. 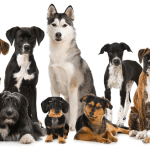 This disease is also contagious and zoonotic means it can spread from one affected dog to other dogs (contagious) and from affected dog to human (zoonotic). 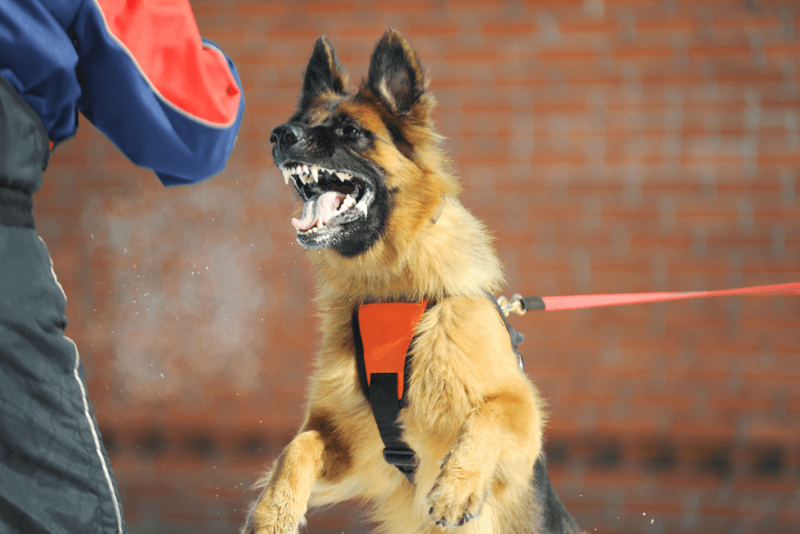 According to WHO, 99% of rabies cases in humans are transmitted from dogs. A rabid dog is hard to control and he can not identify his owner. There is no treatment of rabies. Rabies vaccine can be injected in 12-24 weeks old puppy and repeated after 1-3 years. Parvo: Canine parvovirus disease is a highly contagious disease and can affect all the dogs. 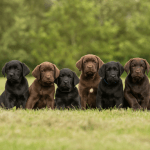 According to AVMA, unvaccinated puppies are more at risk to be affected by this disease. Death can occur within 24-48 hours within diseased dogs. The affected dog can also contaminate food and water bowl, kennel and clothes of a person. This disease can’t be transmitted in humans but other dogs can be affected. Vaccination against this disease can be performed in 10-12 weeks old puppy. Canine Distemper: Canine Distemper or CD is also a highly contagious viral disease. This disease affects the gastrointestinal, nervous and respiratory system. All the unvaccinated puppies under 4 months of age are at high risk. An affected dog can contaminate the equipment and bowls. There is no cure for this disease. 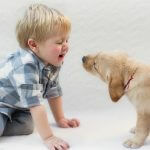 Vaccination is performed in 6-8 and 10-12 weeks old puppies. Leptospirosis: This disease is caused by bacteria named Leptospira. 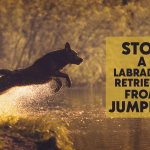 Leptospirosis is a zoonotic disease means it can be transmitted from dog to human. Dogs can be affected by contaminated urine, bowls, bedding and from other diseased dogs. This disease is treated by antibiotics. Booster vaccines may be needed against this disease. Canine Influenza: Canine Influenza is a highly contagious viral disease. 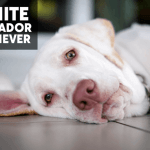 Affected dogs have the fever, cough, and nasal discharge. Most of the dogs recover within 2-3 weeks from this disease. Vaccination is performed in 10-12 weeks old puppies. 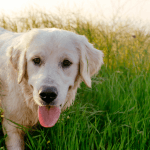 Lyme Disease: Lyme disease affects both dogs and humans. This is a vector-borne disease, means it is transmitted by ticks. Symptoms include fever, loss of appetite and joints swelling. This disease can be treated with antibiotics. Vaccination is performed in 10-12 weeks old puppies. Canine Hepatitis: This is a liver infection in dogs caused by Adenovirus. This virus spread in feces, urine, saliva and nasal discharge of affected dogs. Although it is a liver infection in dogs, it is different from human hepatitis. Vaccination against this disease is performed in 10-12 weeks old puppies. 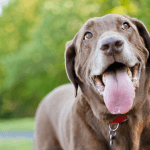 Kennel Cough: This is a highly contagious respiratory disease. This disease is treated with antibiotics and prevented by vaccines. Measles: This is different from human measles and contagious. This disease can be prevented by vaccines. Vaccines come in injection, liquid and spray form. 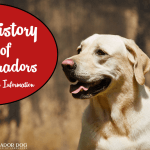 How it is administered, depends on the disease against whom you want to vaccinate your dog. If it is in injection form, then it can be injected under the skin (Sub-cutaneous) or in muscle (Intra-muscular). Injections for rabies, canine distemper, hepatitis, and parvovirus are mostly injected under the skin to avoid any reaction. Vaccine schedule may vary according to your location. Here is the vaccination schedule recommended by AKC. Your dog may not need all the vaccines. The choice of a vaccine is made by the veterinarian. Follow the vet guides. A vaccine failure may occur and your dog may develop disease although he is vaccinated against it. 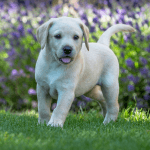 There are numerous causes of vaccination failure and the primary cause may be puppy’s immune system does not develop immunity against that disease. The vaccine may have been stored for a long time and antigens are denatured. The vaccine is prepared incorrectly and contains an insufficient number of antigens. The disease may spread due to different serotype of the virus. The injected vaccine antigen was different from the disease-causing agent. If we talk about vaccine side-effects, yes, there are rare side-effects you puppy can face. Benefits of vaccines are much more as compare to its side-effects. If you see any of these conditions in your puppy, immediately contact the veterinarian. Booster vaccines are more dangerous than those which are injected only once in a life of a puppy. Although boosters are necessary against some highly contagious and fatal diseases like rabies. 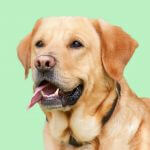 The best way to decide either booster is necessary or not, contact your vet, he can help you out. 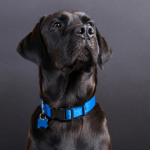 Cost of vaccination is a highly variable factor that varies according to your location, manufacturer of the vaccine, your vet’s choice, and disease against which you want to vaccinate your dog. However, we have an average cost estimation with the help of vetinfo. The total cost of vaccination may be around $100-130 including core and non-core vaccines. Animal shelters and rescue centers can vaccinate your dog at a slightly low price of $20 or even free. The cost of a separate rabies vaccine is around $10-20 in the USA. Vaccines are the best way to prevent a dog from fatal diseases. Think if your dog gets a disease and about treatment cost, which will be much more than vaccination cost. And also he will not recover within a day, he takes weeks to months to recover from that disease. Some diseases can’t be cured like rabies, and the final solution is only to euthanize the dog. To avoid all these situations, vaccinate your dog according to schedule and follow the veterinarian’s guide.